Electronic Arts has announced its lineup of games that will be available on Windows Phone 7 at launch. 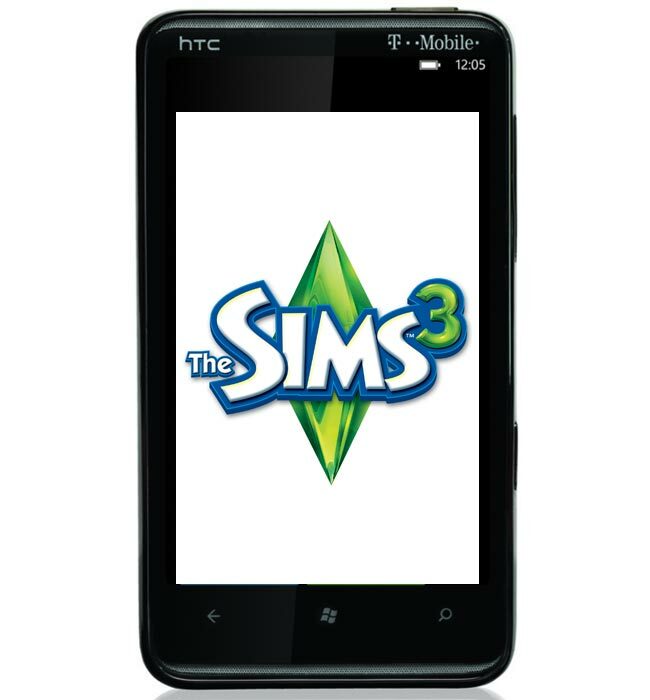 Games being released on the Windows Phone 7 platform from EA include The Sims 3, Need For Speed: Undercover, Tetris and Monopoly. You can see full details of the Electronic Arts games that will be available on Windows Phone 7 below, when it launches. “Need for Speed Undercover.” Power 20 of the world’s hottest high-performance cars through 24 undercover missions and eight challenging modes of thrilling action. Customize your vehicle and earn performance upgrades as you race head-to-head, earn achievements and track leaderboards. “Tetris.” Play the best-selling blockbuster, all new for Windows Phone 7. Play up to 12 challenging variants and become a “Tetris” master, or enjoy the timeless fun of Marathon mode, loved by hundreds of millions worldwide. Challenge your Xbox LIVE friends to beat your top score in single-player Marathon mode, the variant that made the “Tetris” game a phenomenon. “The Sims 3.” Savor hours of entertainment with this award-winning experience of the No. 1 best-selling PC franchise of all time. Choose from dozens of personality traits and make your Sims characters neurotic, funny or shy while drawing from a wide array of built-in theme sets to bring your Sims to life with any appearance, clothing, and accessories you choose. Complete goals, wishes and personal goals while unlocking achievements and scoring Gamerscore points. “MONOPOLY” Fans will enjoy classic “MONOPOLY” play in the 75-year tradition of the world’s favorite family game brand,* under license from Hasbro Inc. Take a ride on the Reading Railroad or buy Boardwalk as you collect achievements and climb the leaderboards. From Marvin Gardens and Water Works to Park Place, own and manage the famous holdings of the “MONOPOLY” game board, which comes to life with animated tokens and interactive features for Windows Phone 7. Electronic Arts haven’t released any details of future titles they intend to bring to the Windows Phone 7 platform, maybe they are waiting to see how well it does before they announce any more titles.